How Far is DNS Milestone? DNS Milestone one of the Ready to occupy project by the builder DNS Group. The project has been creating a great vibe among the users as it was satisfying the middle-class home buyers. DNS Milestone is compiled of flats which are compact and affordable. Offering Ready to Occupy 2BHK Apartments of 3 different carpet areas for sale in Pammal, Chennai. The project is built over a vast area with 12 different floor plans and carpet areas. Built over 2 towers the project is focused on compact living and affordable pricing. The project is packed with the necessary amenities needed for a residential project. 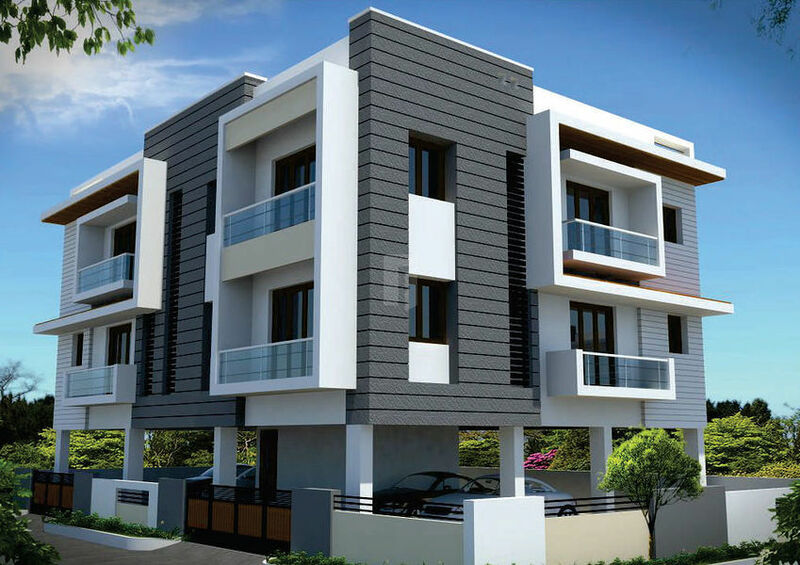 The project satisfies the need for residential establishments in Pammal, Chennai. DNS Milestone is fetched with amenities such as Vaastu Compliant homes, children’s play area, rainwater harvesting, jogging track, landscaped gardens. Executed by a team of talented engineers the project is flourishing with perfection in every inch of its construction. The detailing of the project is exceptional as it is up to mark of a budget housing. slabs, brick masonry walls, Joinery. with plain glass and enamel painting with grill. Living room, Balcony, Kitchen & Service Area. Toilets and Bathrooms with Anti skid. about 2' height above platform.